Top 16 Moments from 2016! Last year was pretty incredible for our CMN Hospital partners in Columbus, OH. We are so thankful for our amazing partners! To mark the end of a great year we are counting down our top 16 moments of 2016. Thanks to all our partners for being part of it! 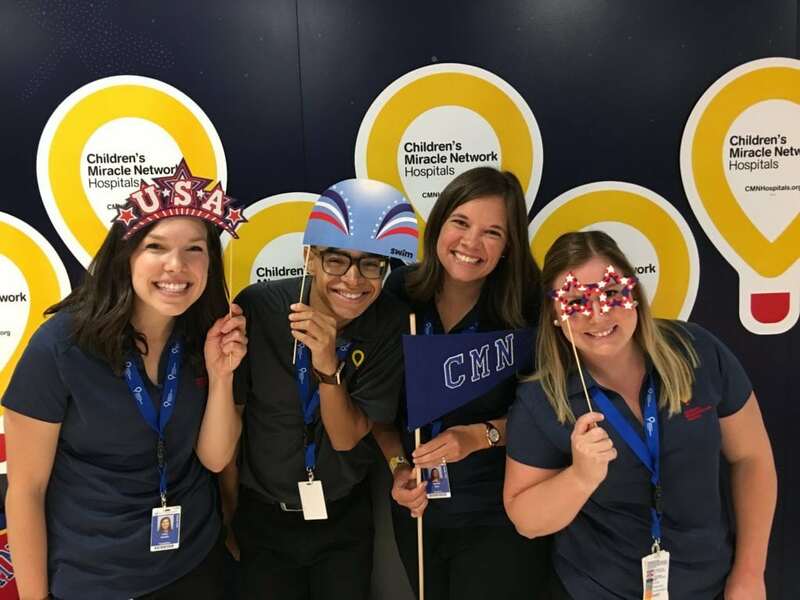 #16…We welcomed two new members to the CMN Hospitals team here in Columbus. We are so glad to have you Linda & Eizayah! #15…We celebrated a record-breaking year in 2015. We passed the $3 Million dollar mark for the first time! #14…Our Love’s locations had some special Miracle visitors and broke their fundraising record! #13…The best year to date for National Pancake Day! 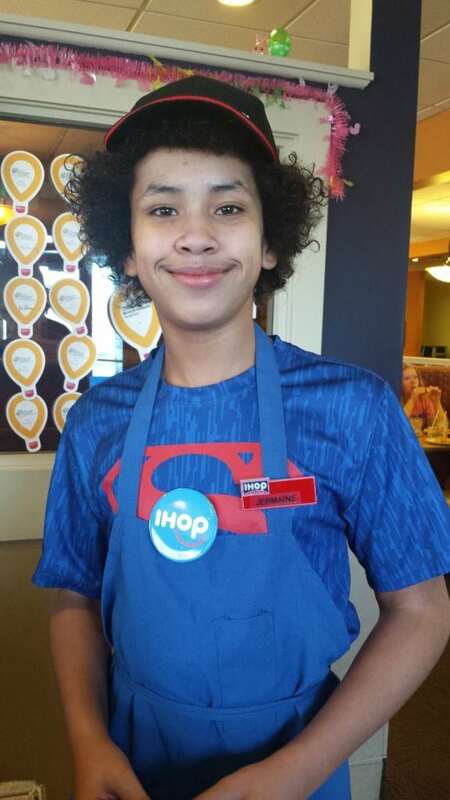 Mark your calendars for March 7th for this year’s National Pancake Day at IHOP. 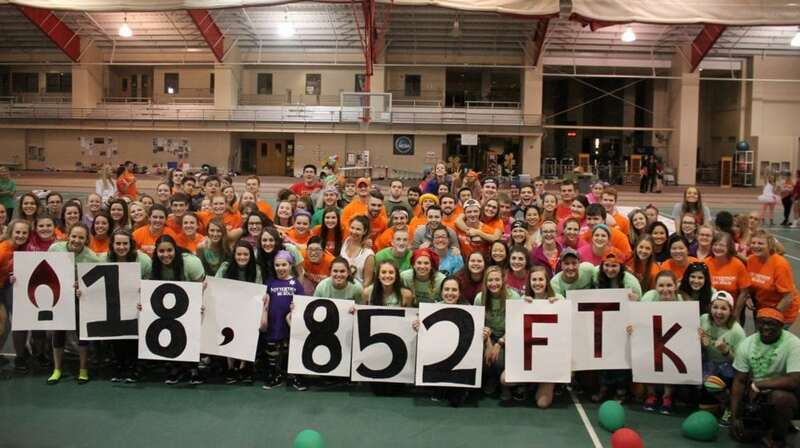 #12…Record breaking year for OTTERTHON, the Dance Marathon at Otterbein University. 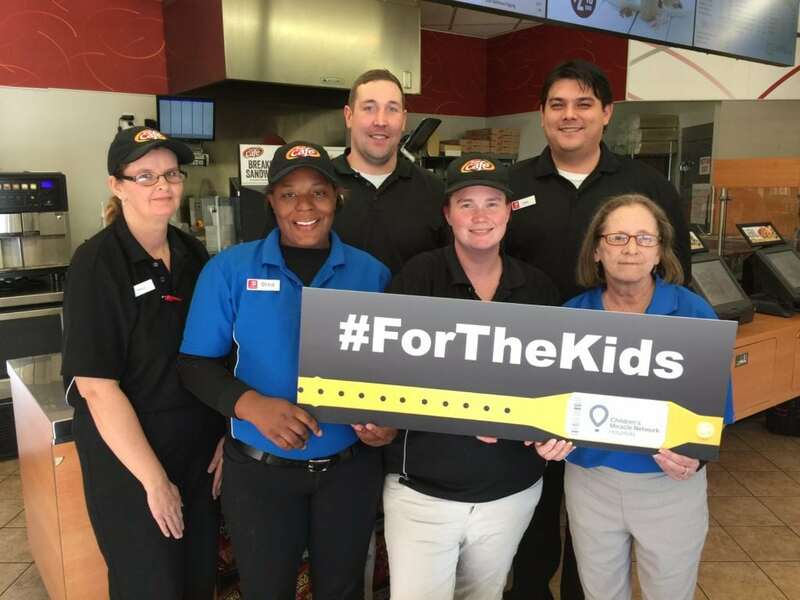 #11…Speedway did a one-day fundraising blitz across all of their locations for #GIVINGTUESDAY this year! 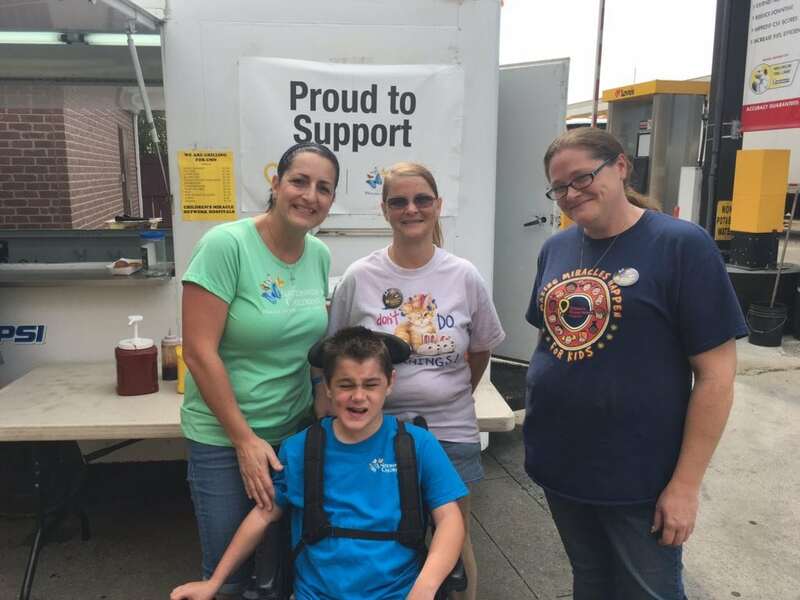 #10…Moo Moo’s Car Wash became our top Radiothon sponsor with car washes for the kids! #9…BuckeyeThon went viral with the dance video that garnered more than 55k views on social media! 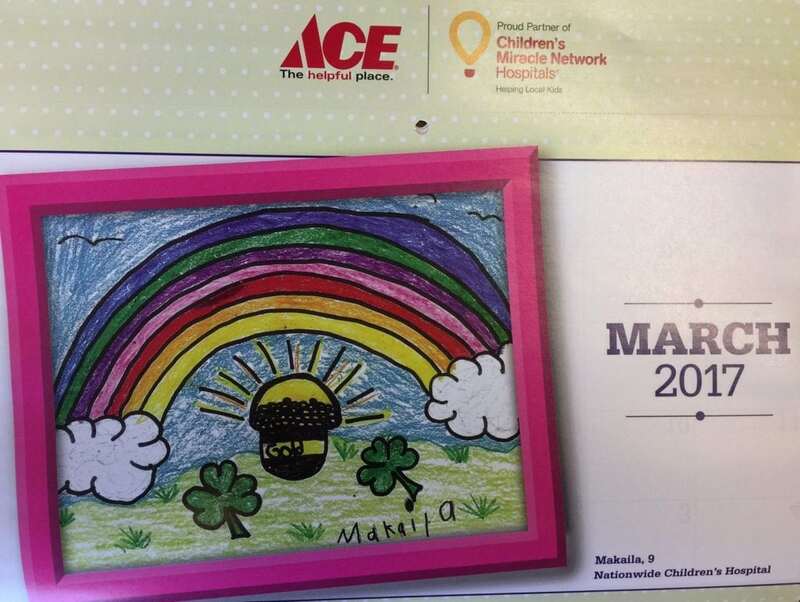 #8…Our Miracle Kid, Makaila, had her artwork featured as the month of March for the following year in Ace’s annual calendar. 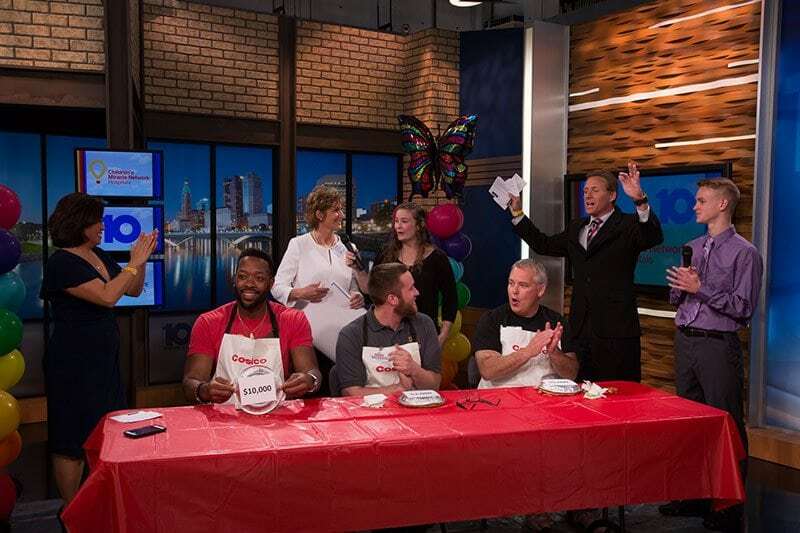 #7…Costco had fun with their fundraising efforts with a pie eating contest during our Telethon. 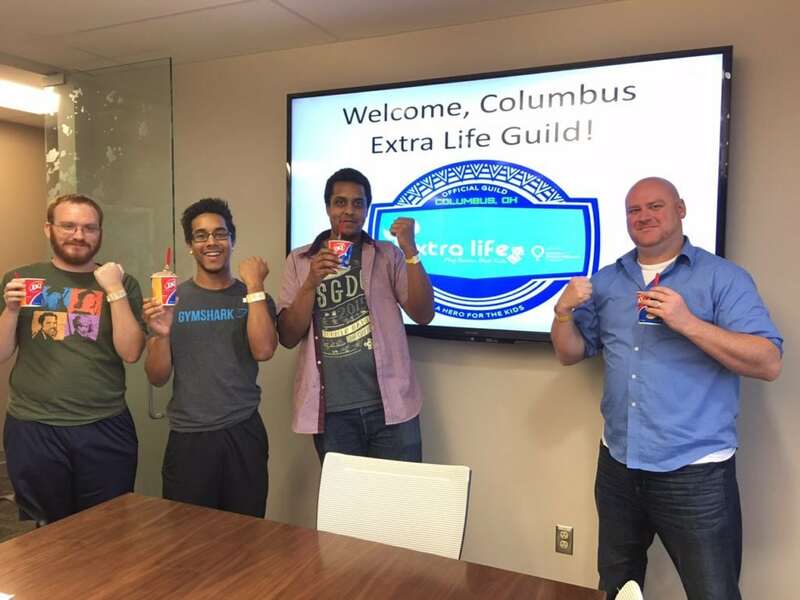 #6…We celebrated the first year as a guild city for Extra Life! 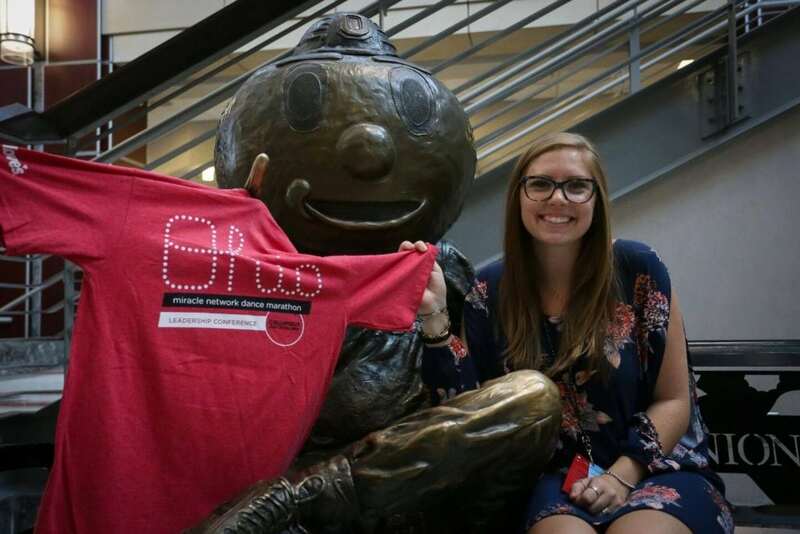 #5…Dance Marathon Leadership Conference took place at The Ohio State University this year. 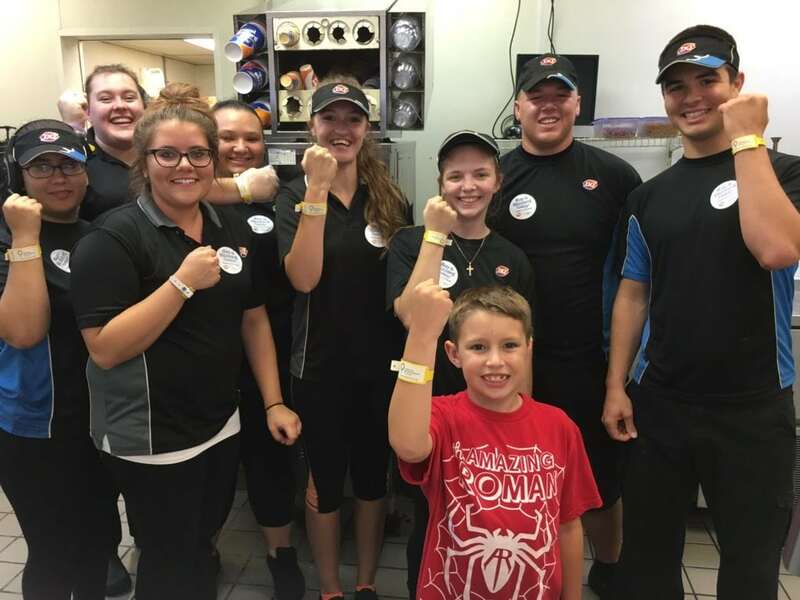 #4…We had record participation from our Dairy Queen locations for Miracle Treat Day, making this year our best year ever! 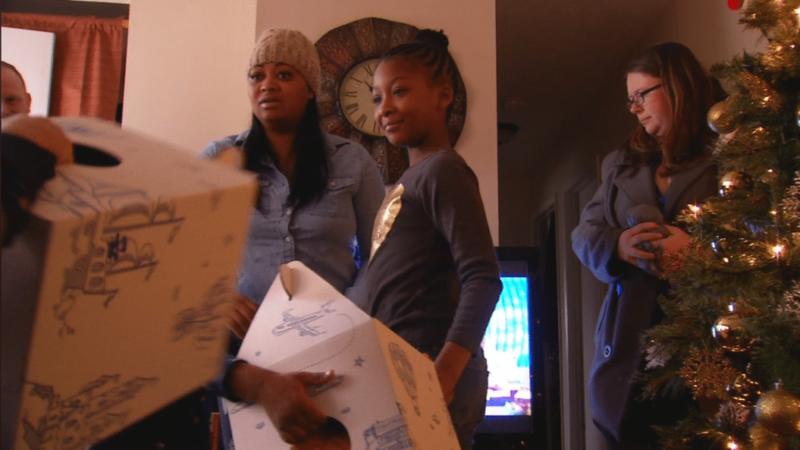 #3…Walmart came to the rescue of one of our families this holiday season. #2…Dino & Stacy celebrated their 20th anniversary of raising funds for Nationwide Children’s Hospital AND increased their year over year total by 46%, raising over $200k For The Kids! #1…BuckeyeThon, the Dance Marathon at The Ohio State University, broke their fundraising records AGAIN by raising more than $1.3 Million For The Kids in their fight to end pediatric cancer. At Nationwide Children’s Hospital, we care for every child, for every reason, regardless of their ability to pay. We can only do that because we have partners and a wonderful community that continue to support us. Best wishes to you all for a happy new year! We can’t wait to see what’s in store for 2017!